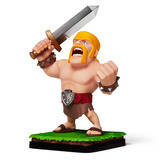 Supercell Clash Royale Clash Of Clans Pekka Figure Offici! 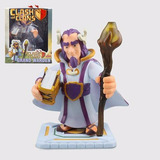 Supercell Clash Royale Clash Of Clans Baby Dragon Peluche! 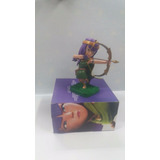 Supercell Clash Royale Clash Of Clans Figura Bárbara Cole! 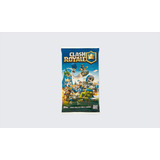 Juegos De Cartaspokemon Clash Juego De Leyendas Edición E..